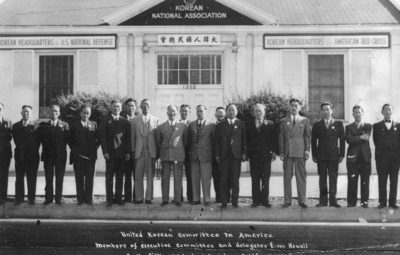 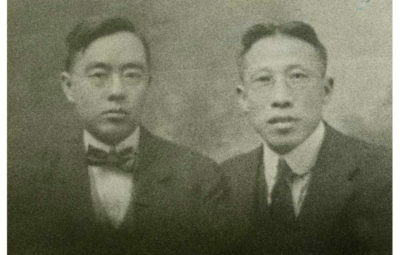 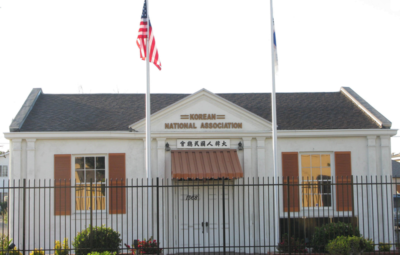 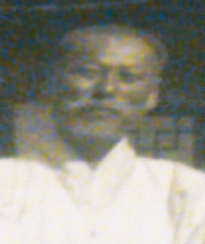 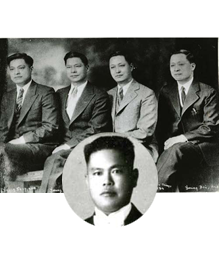 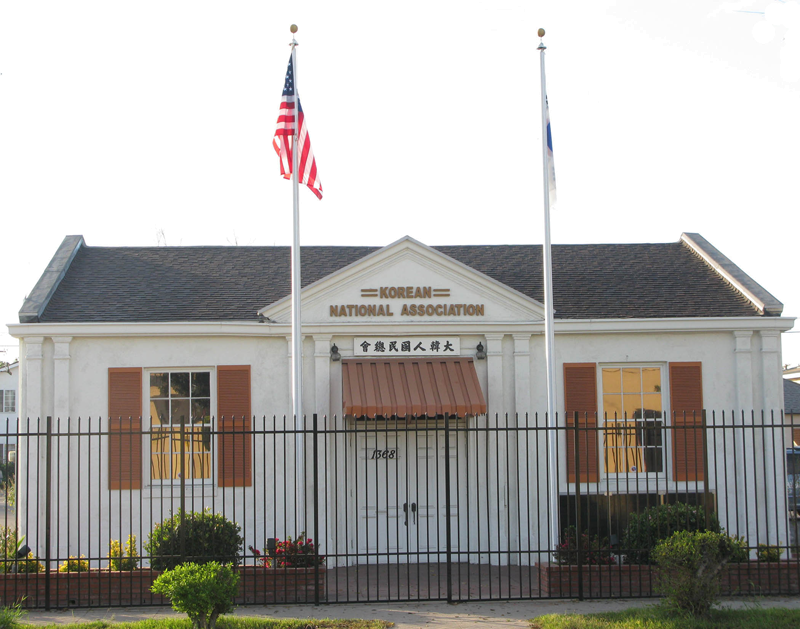 Kim, Yoon-bae He collected independence funds as president of the Korean National Association in Hawaii. 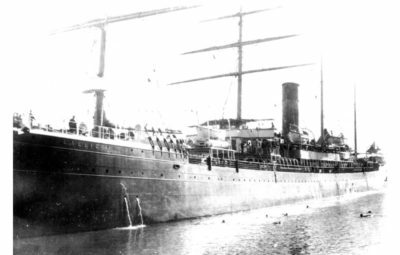 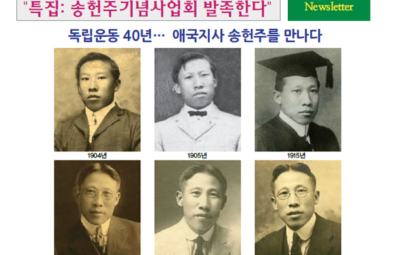 His birthday and date of entry to America are unknown. 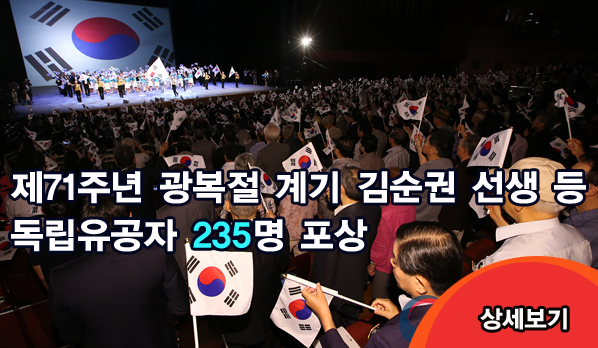 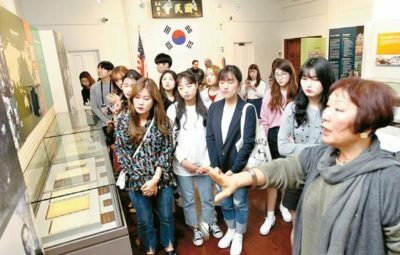 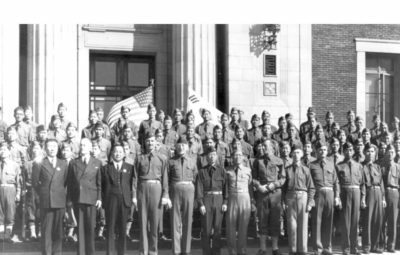 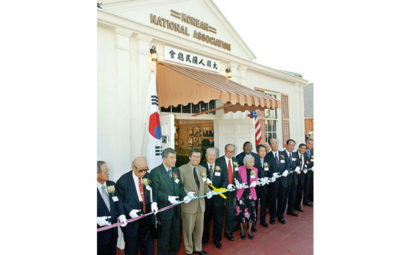 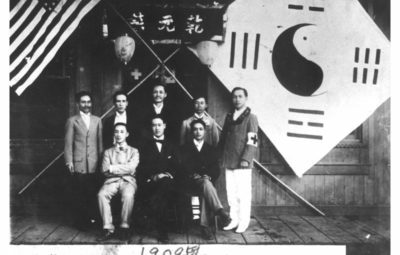 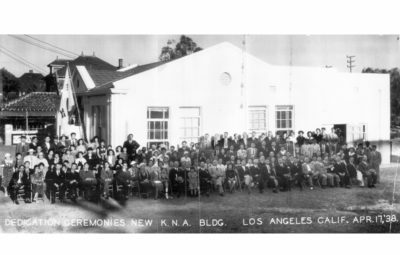 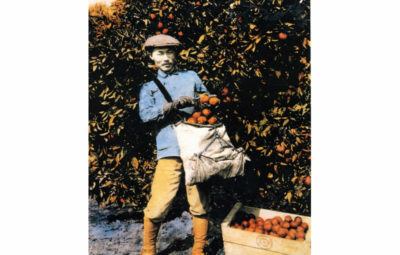 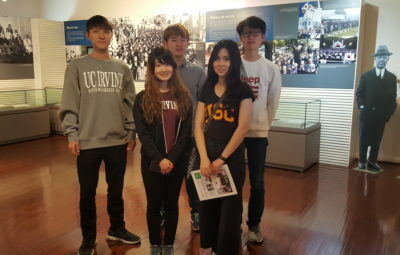 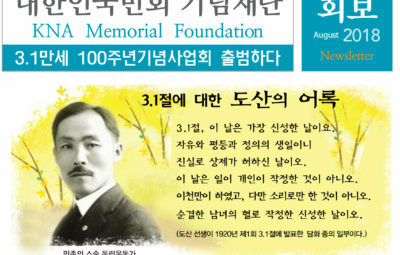 However, he worked only through the Korean National Association for Korean independence movement. 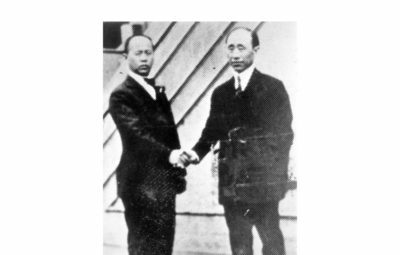 Whenever solely financial straits existed, Kim Goo wrote a letter to this man in Hawaii, said Kim Goo in his personal Baek-bom Journal. 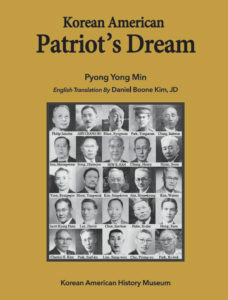 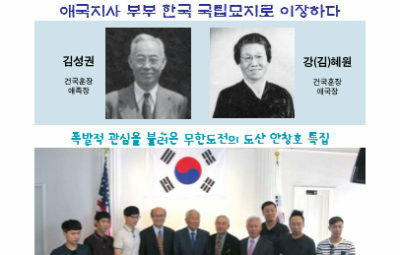 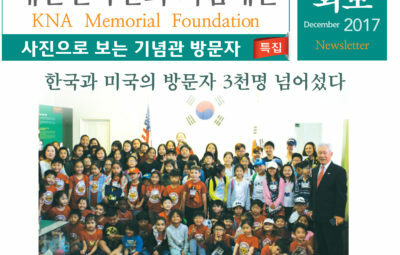 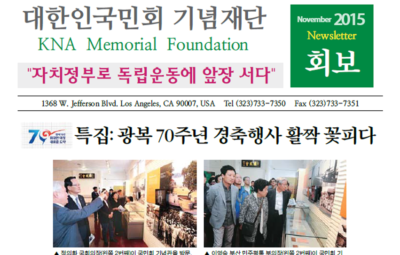 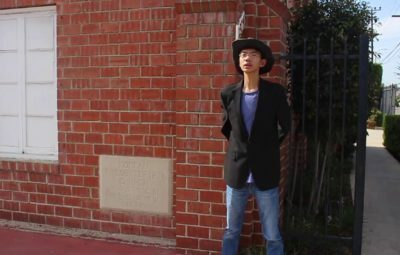 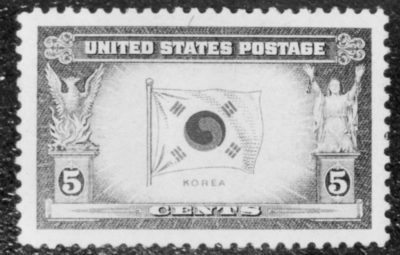 He excoriated Syngman Rhee for his factionalism in the splits of Korean organizations: “What in the world is Syngman Rhee’s idea to split when we really unite for Korean liberation?” In 1997, the South Korean government posthumously recognized him with the National Foundation Award for his efforts toward Korean independence.